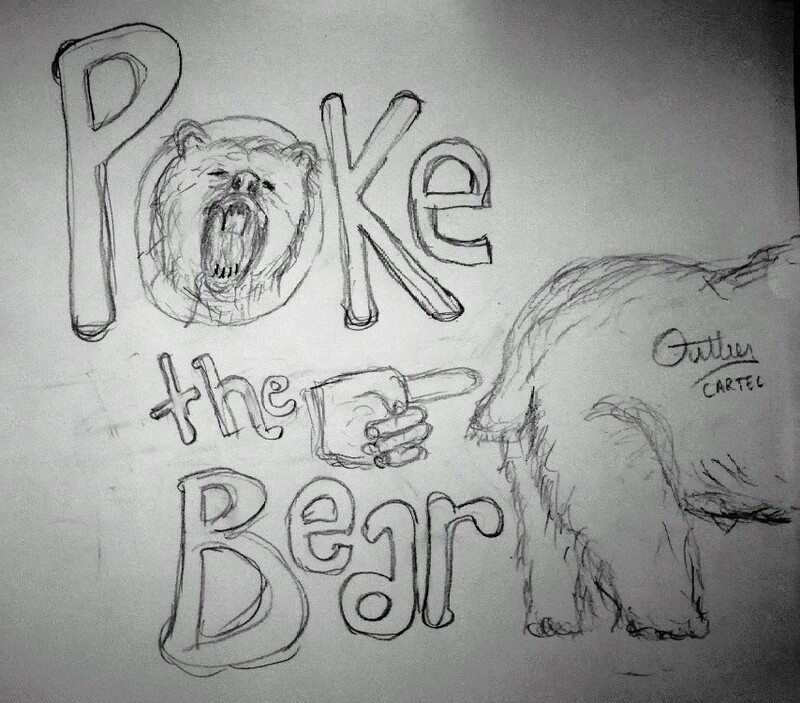 In a sense, we were trying to ‘Poke the Bear’ off our farm – and a new beer was born! 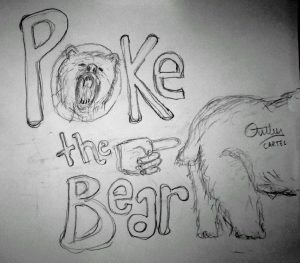 I got out my scribble pad and sent Carlos and Alvin a crude sketch of what I had in mind. We all had discussions of what the beer could be – with the Canadian summer near the end, we thought something along the lines of roasted marshmallows would be an interesting flavour combination. We’ve worked with several incredible artists before – but I wanted to take a different route this time. A few years ago my friend and colleague Campbell Brown introduced me to the world of low-poly art from that was used for his start up PredictHQ. 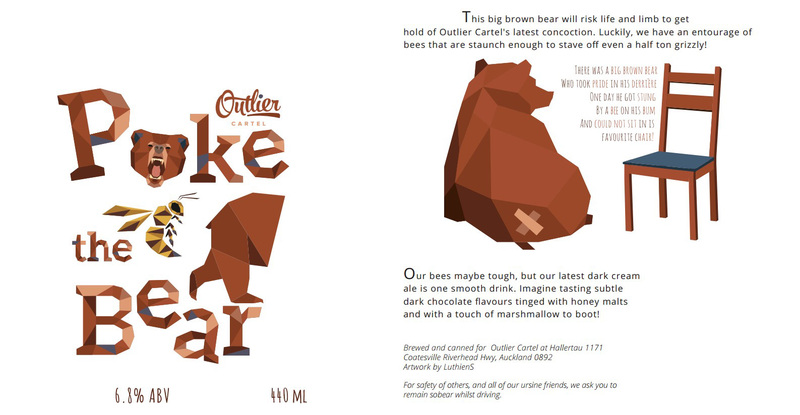 I really enjoyed this style and was looking for an opportunity to implement it on one of our own labels. And could not sit in his favourite Chair! For this release, we wanted to give a nod to the experience of having roasted s’mores by the fire. Whilst the idea isn’t new, we loved the challenge of recreating the flavors and packing a well rounded sensory impression into the beer. 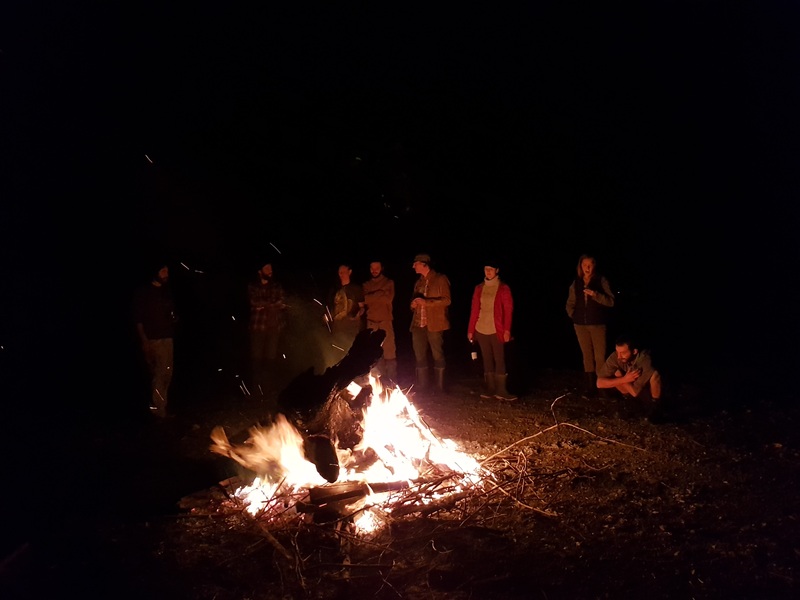 Here’s a pic of the Tahsis Farm crew around the fire which inspired us to bottle this moment – sitting with your friends, roasting the marshmallow on a stick and sandwiching it between a thin piece of chocolate and two Graham crackers. Those slightly chilly summer nights on Van Island are just perfect bliss! Did you know that what we know as a marshmallow now is the modern version of a medicinal confectionery of the marshmallow plant Althaea officinalis? 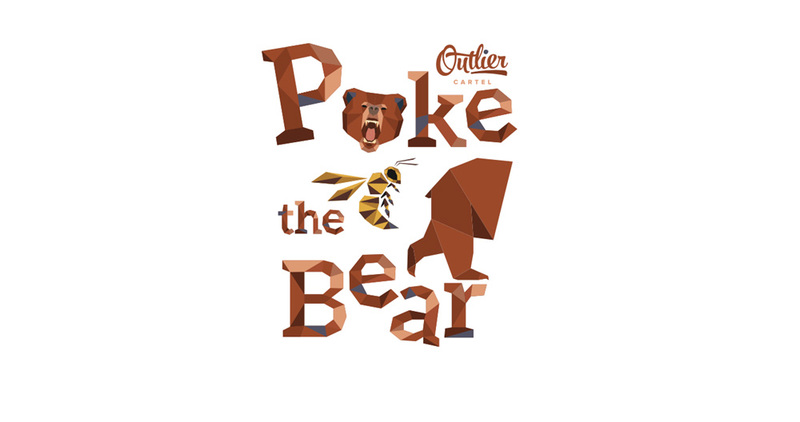 For Poke the Bear, we went with a mix of oats, light chocolate, biscuit and honey malts, vanilla, Graham flour and cocoa nibs on a base of American Ale malt from Gladfield. It’s all a fine balance but recreating the flavors of the roasted marshmallow and the slightly gooey chocolate on those Graham crackers was challenging and fun. A little bit of lactose rounded out the impression of the beer. Gimme some more!